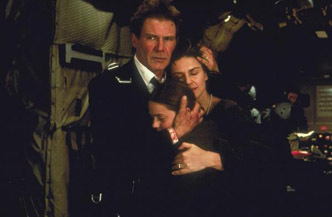 Air Force One perhaps marked the end of Harrison Ford's career as Major Movie Star. Starring as US President James Marshall, Ford did his best John McClane as he attempted to thwart a band of terrorists led by Gary Oldman. You may think you know how to dump fuel from a jet airliner (we recommend that you never try this), but how well do you know Air Force One?